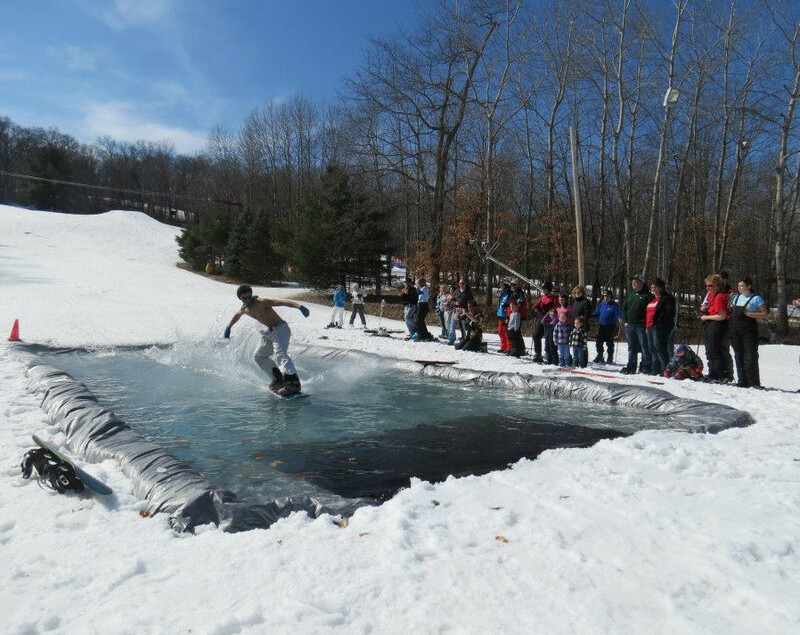 Nordic Mountain, located in Wild Rose, Wisconsin, is a place to take the family for skiing and snowboarding fun. Those interested in other snow activites can enjoy tubing. The mountain offers a great snow sports school for those just learning, as well as lodging and dining for guests. Downhill skiing, snowboarding, cross country rentals, trails, and lessons; full pro shop, cafeteria and lounge, along with other shops within 8 miles of the ski area. Get Snow Reports, Powder Alerts & Powder Forecasts from Nordic Mountain straight to your inbox!